Noragami Yukine and Rabo anime dakimakura body pillow, with HD double-side printing, smooth feeling makes you and the pretty girl more closer. Noragami Yato and Yukine Anime Dakimakura Hugging Body Pillow Cover available world wide fast shipping now. With super soft fabric, 100% Polyester with good drapability, Yato and Yukine will use of some sweet magical spell let you have a sweet dream. New Yato and Rabo Noragami Dakimakura comes from the artists’original exquisite drawing, with HD printing. colorful and never fade. We present you the newest New Stray god Kofuku Dakimakura design with skin-friendly fabric. 2WT Fabric feels more like lingerie, if you had a dakimakura, you will feel in real. 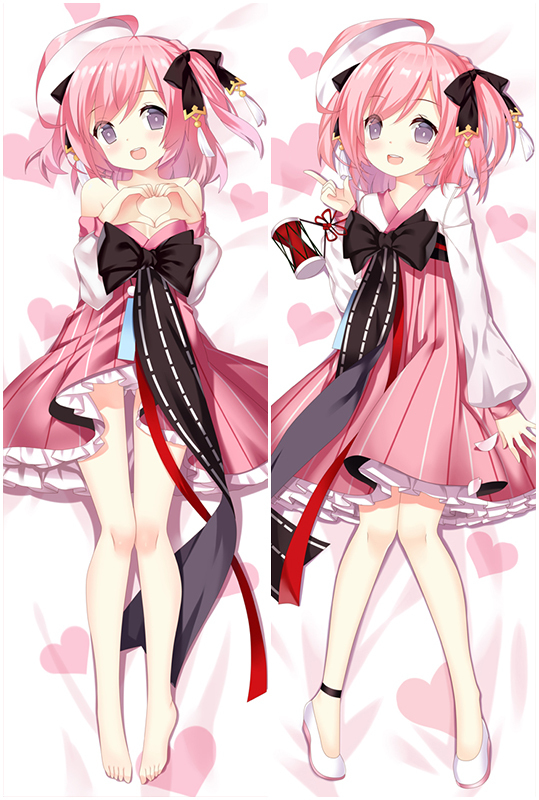 Stray god Kofuku Body Pillow with High Definition Printing makes Kofuku look more vivid.Exquisite concealed small zipper is inlaid sewed to pull Kofuku Dakimakura smoothly. Iki Hiyori Dakimakura with HD Printing. All the pictures come from the artists’original exquisite drawing, with ultra-high resolution printing technology. Iki Hiyori on the pillows are clear, bright, natural, vivid and fastness. The super soft fabric with HD printing, lower price,Whenever you hug your dakimakura you will immediately feel calmer and less anxious. Buy Iki Hiyori chan now!